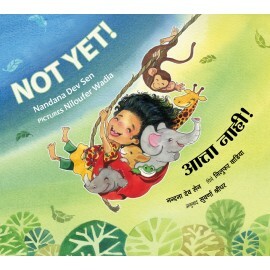 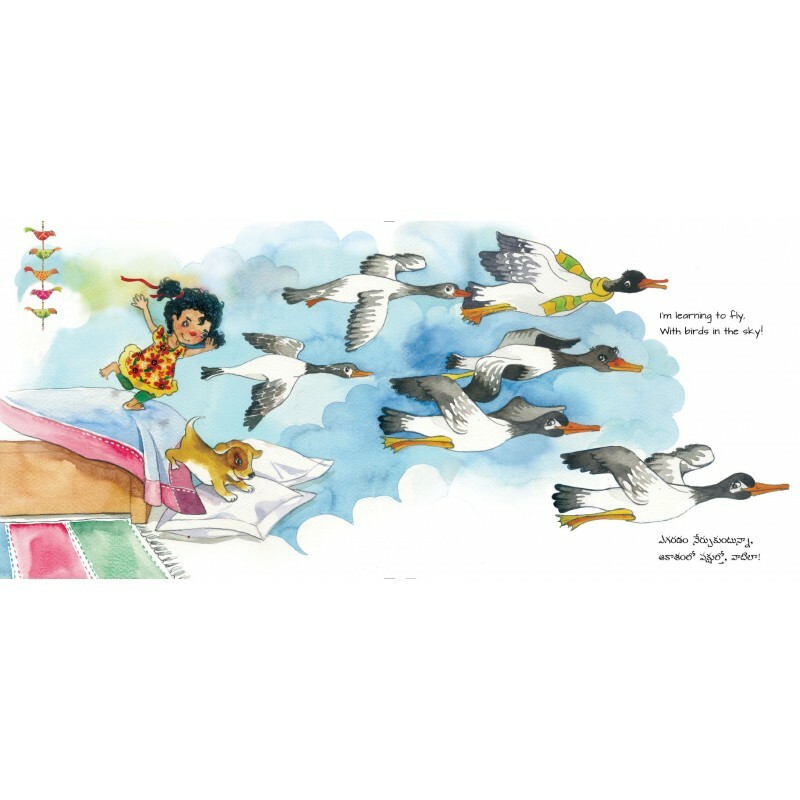 Playful rhyme and lovable pictures take us lilting through a child’s fantasy world and the cosy warmth of bedtime ritual. 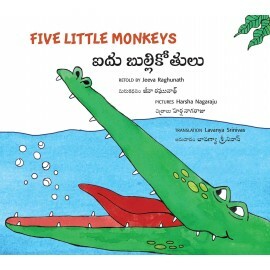 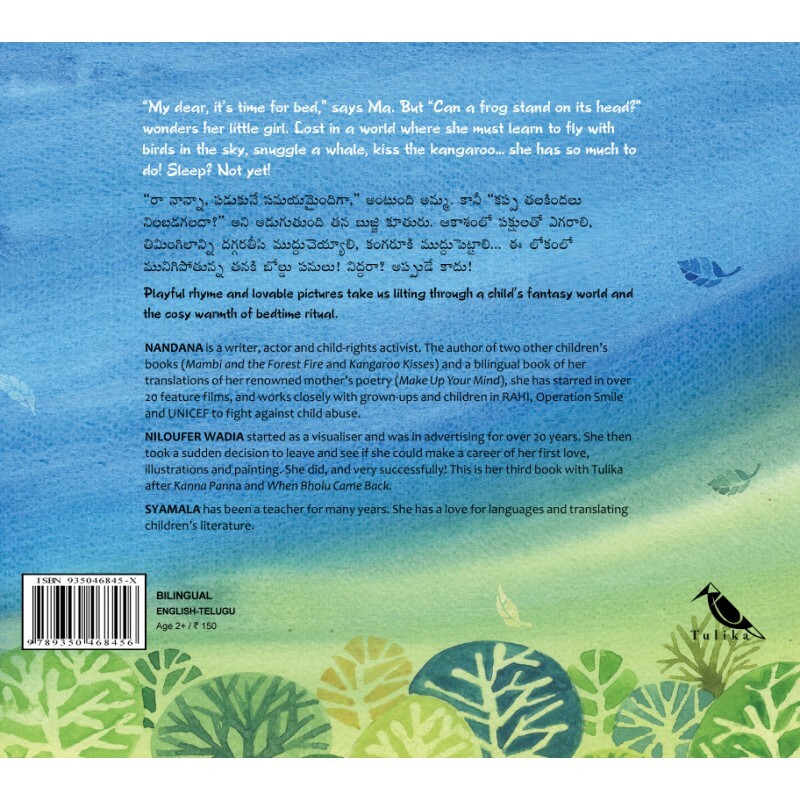 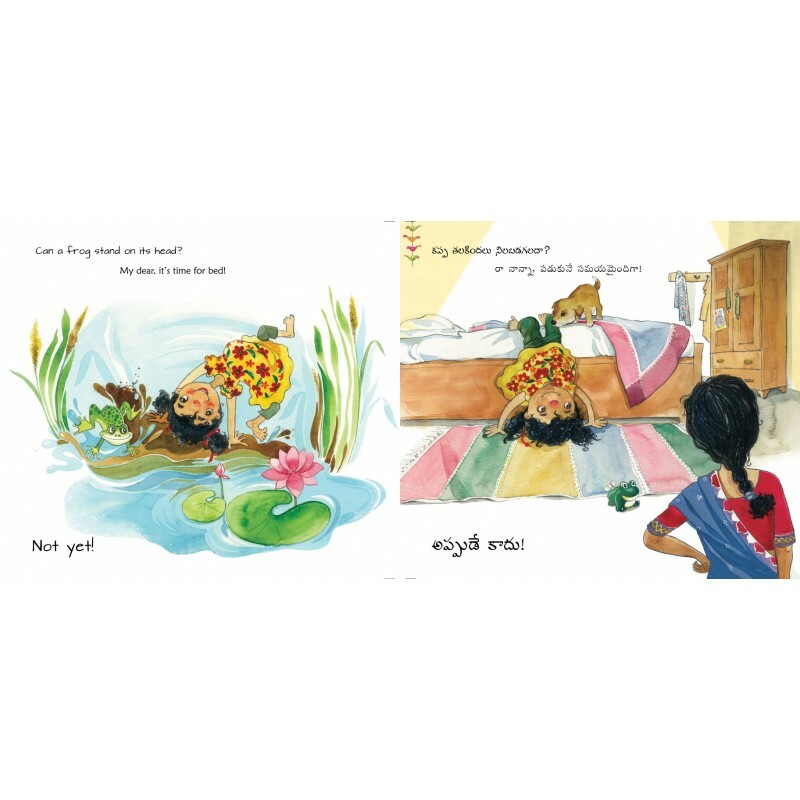 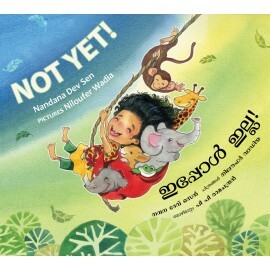 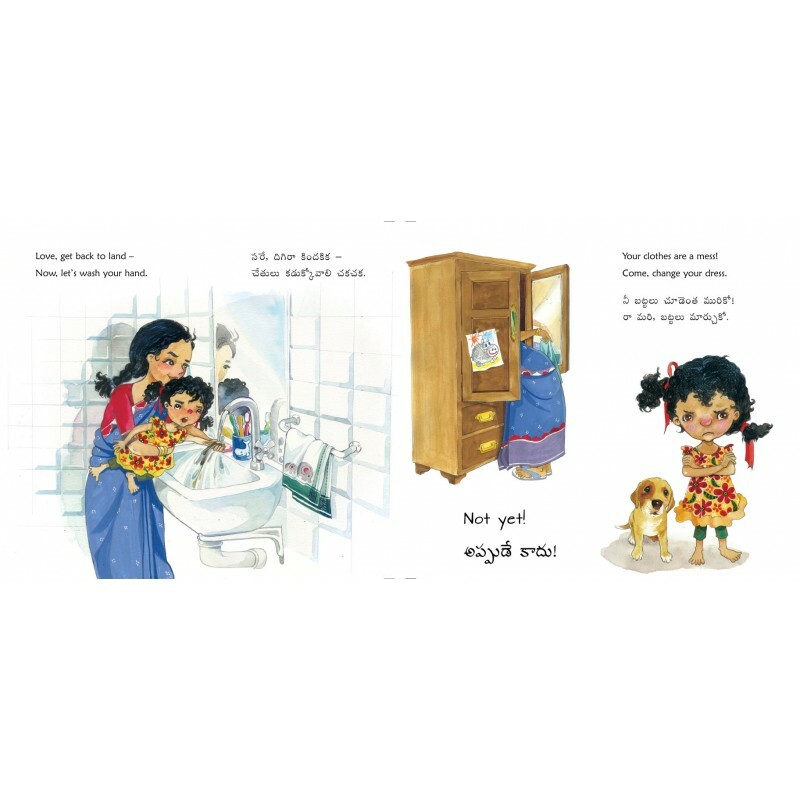 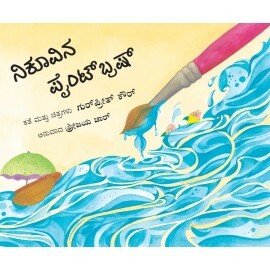 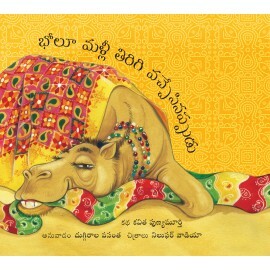 "... a charming bedtime tale..."
Finally, an Indian bedtime book that can truly rival with numerous western publications, when it comes to the bedtime business!! 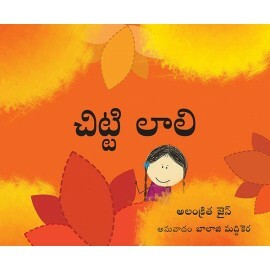 A perfectly sweet, thoughtful and whimsical book.